Want to hear Charity in person? We have ministered all over the world, and you’re invited to join us in one of these life-changing workshops! 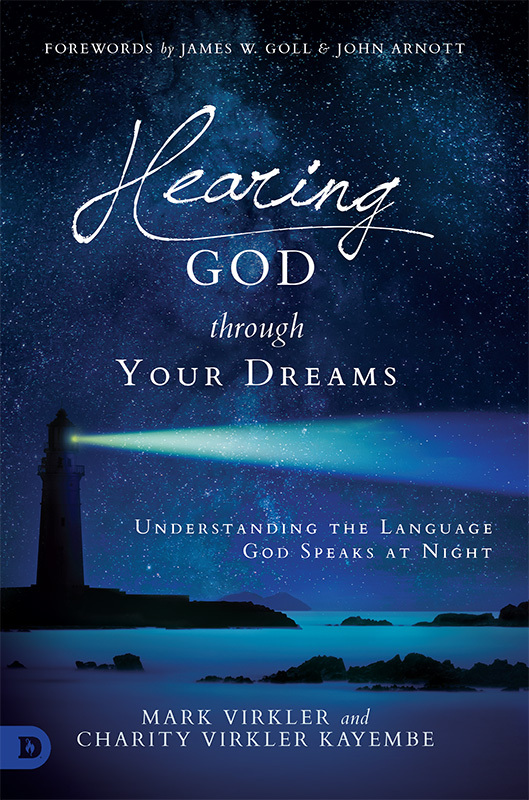 Dr. Charity Kayembe shows you how to hear from Heaven every night for wisdom, revelation, guidance and comfort. Charity has been listening to the Lord through her dreams for most of her life. 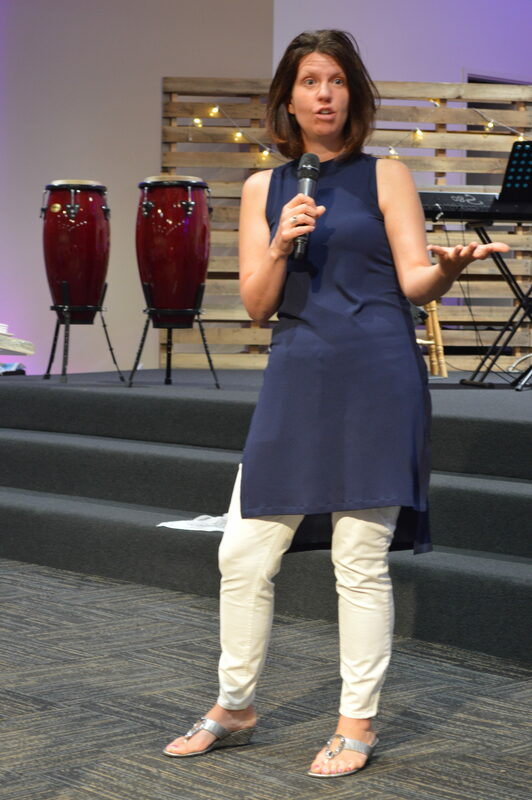 Holy Spirit has given her some exciting and unique revelations about what He wants to do in our lives through our dreams, and you are invited to experience this cutting-edge teaching. We guarantee you will learn more about the angelic realm than you ever thought possible and you WILL experience a new awareness of the spiritual world! 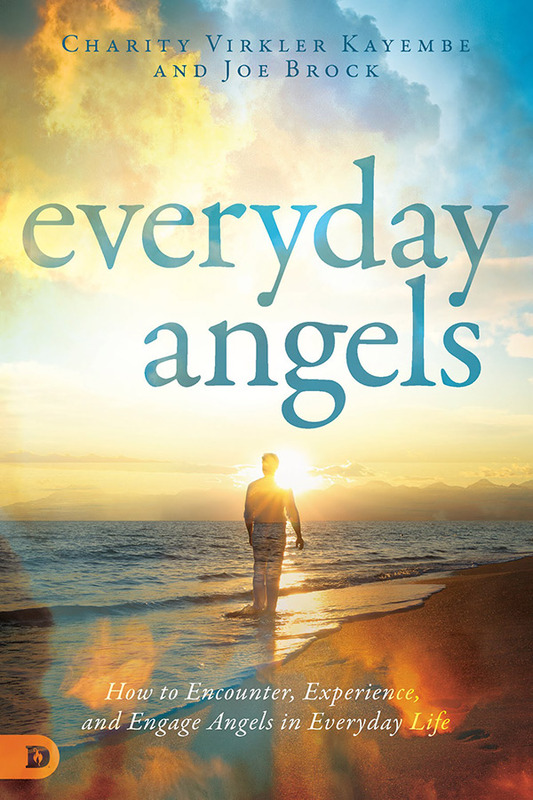 Surprising facts about angels that 365 Bible references reveal. 15 ways Scripture teaches angels minister to us. What have people said about Charity's seminars?